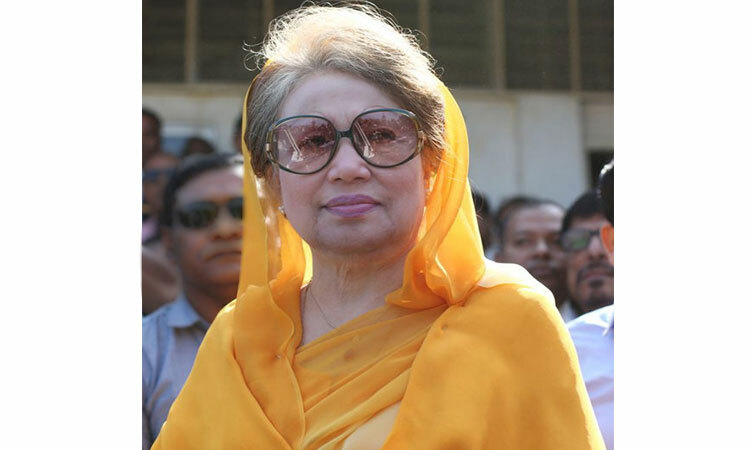 The Appellate Division of Supreme Court on Monday upheld the stay order on the bail that High Court had granted to BNP Chairperson Khaleda Zia in case filed in Cumilla. 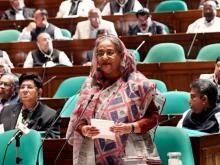 A four-member bench of the SC bench, headed by Chief Justice Syed Mahmud Hossain, passed the order. The SC also ordered to dispose the rule within four weeks issued by the HC to explain why Khaleda Zia would not be given permanent bail in the case. Earlier on May 28, the High Court granted bail to BNP chief Khaleda Zia in two cases filed in Comilla. 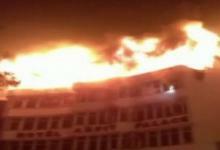 In one case Khaleda Zia was the accused of abetting the killing of eight passengers by torching a bus at Chouddagram, Comilla during the nationwide blockade of roads and highways in 2015. In the other case also she was accused of abetting of setting a covered van on fire at Chouddagram, Comilla.